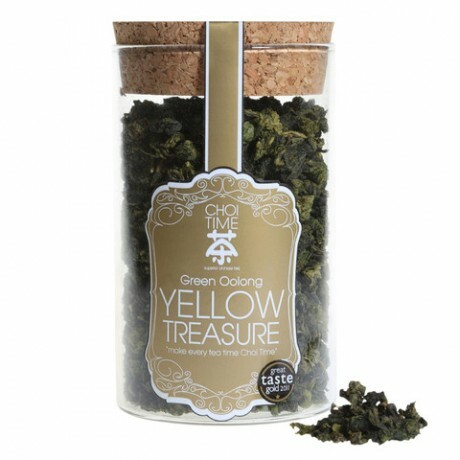 Choi Time's yellow treasure tea is a wonderful blend of the highest quality green oolong and yellow osmanthus flowers; the oolong provides a depth and richness to the tea, and the osmanthus flowers a hint of sweetness and brightness. A multi layered tea, it is complex whilst still being easy to drink and is ideal for those who look depth in their tea. 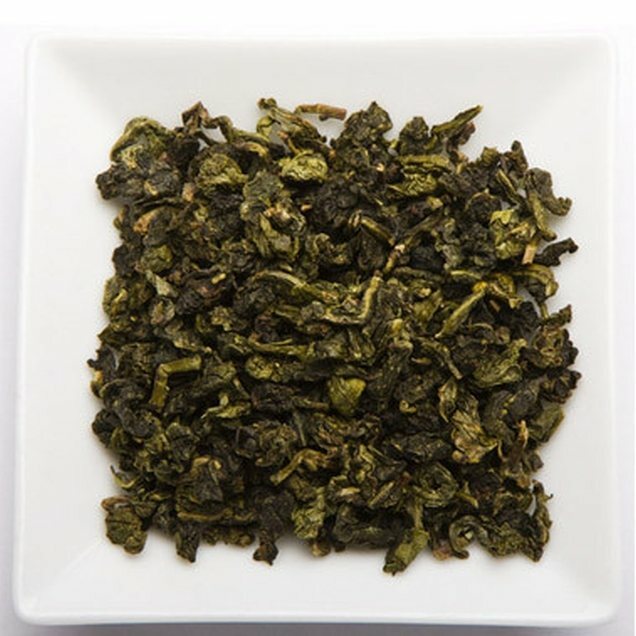 It is also an excellent tea to drink after eating as it helps with digestion and the metabolising of fats. To brew the perfect cup, simply put a pinch (or a gram) of tea leaves into a cup and pour just boiled (but not boiling, the recommended temperature is between 180F-185F) and allow to infuse for a few minutes; you can top your cup up 3-5 times for this amount of tea. 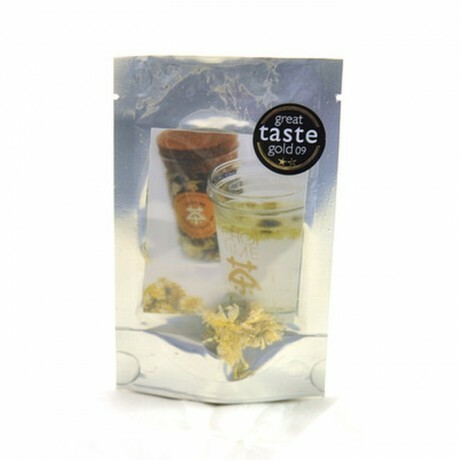 elegant glass canisters which make a beautiful addition to any kitchen counter, or a lovely gift for a fellow tea lover and showcase just how pretty our teas are. Please use the "Contact the Maker" button to confirm the ingredients directly with the seller.